$500 DISCOUNT TO MOVE IN NOW - QUICK APPROVAL! 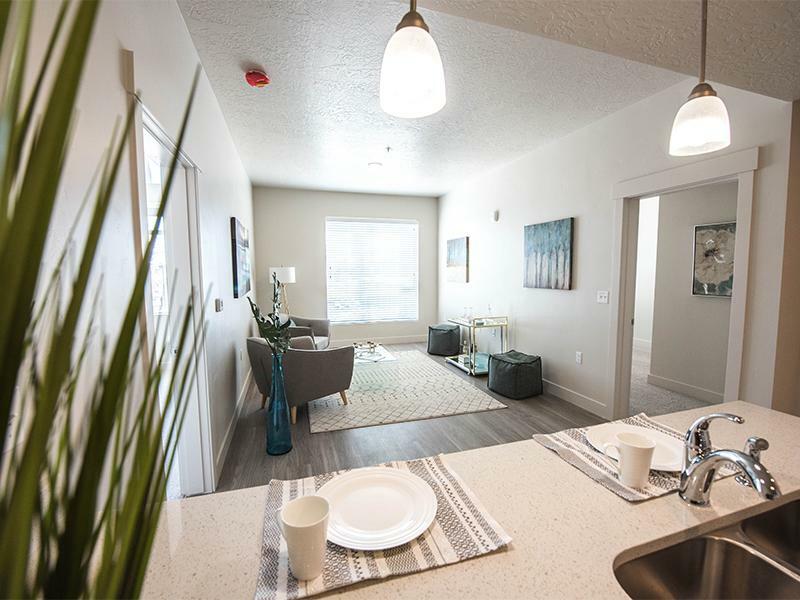 Welcome to your new home at District North Apartments in Salt Lake City, Utah! 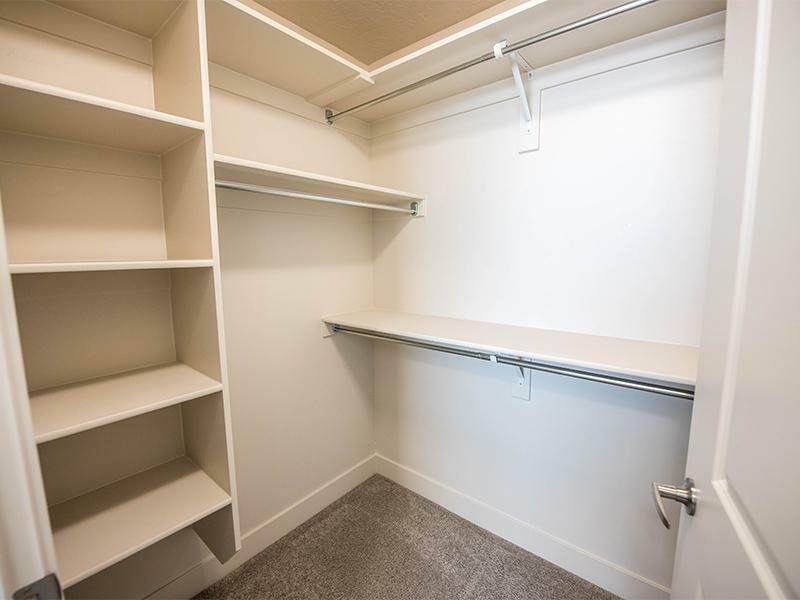 District North Apartments is a brand new apartment building in the heart of Salt Lake City, that offers all the rewards and comforts of high-class living. 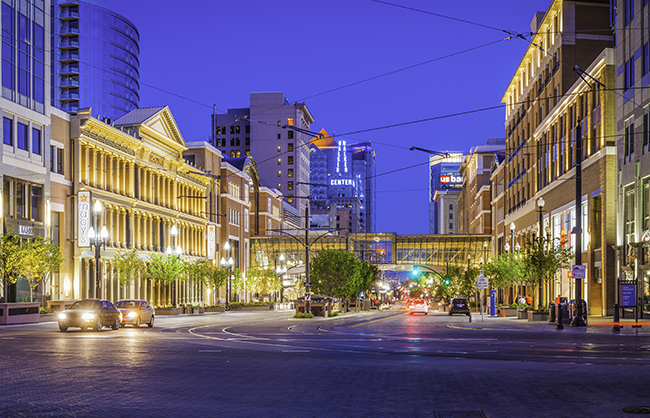 Whether it be a relaxing night of the beautiful views the city offers or a night out spent with delicious food and quality shopping, you're minutes away from the thriving downtown scene. 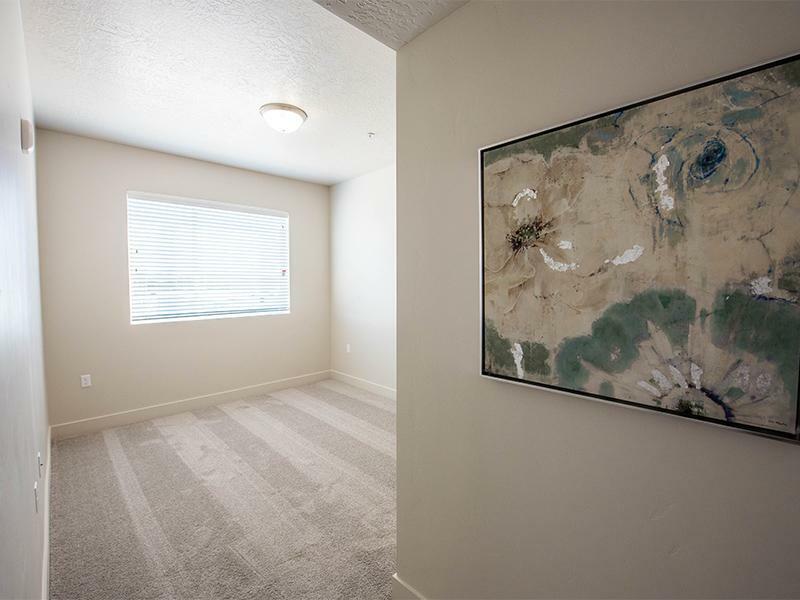 Just a short drive from Salt Lake's finest shopping and dining, relaxation meets sophistication--a night out or an evening in is sure to please. Come home reassured with a sense of belonging. Our community offers a location convenient to all that Salt Lake City has to offer including top-notch restaurants, choice shopping, cultural and entertainment options and plenty of outdoor recreation opportunities. 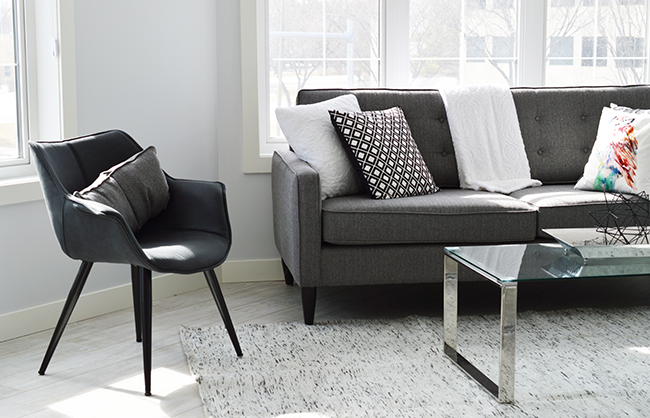 The right amenities in the perfect location make an apartment feel like home. Our deluxe features are designed to enhance your lifestyle: You can stay in shape with our state of the art fitness center, relax at the coffee lounge, or head upstairs to the rooftop patio and enjoy stunning views of Salt Lake City. Browse our photo gallery to see for yourself the comforting and luxurious District North Apartments. 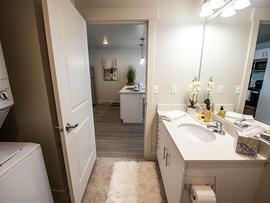 Our newly built apartment homes welcome you back each night with large bedrooms, and spacious floor plans. Sit back in our hot tub to relax, work up a sweat in the fitness center, or spend some time in the landscaped courtyard. 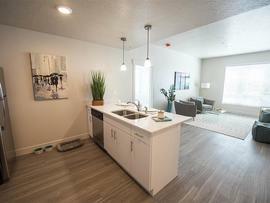 Salt Lake apartment living never looked so good! 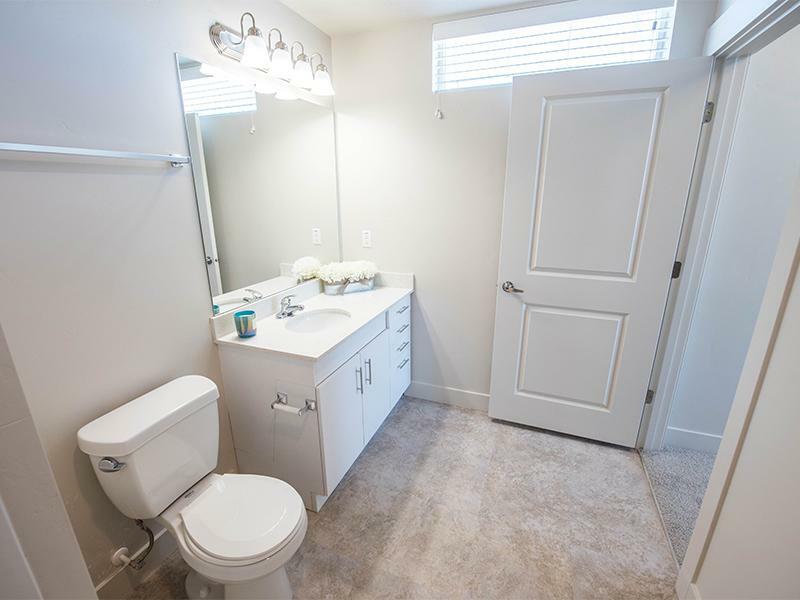 Copyright © 2019 District North Apartments. All rights reserved.